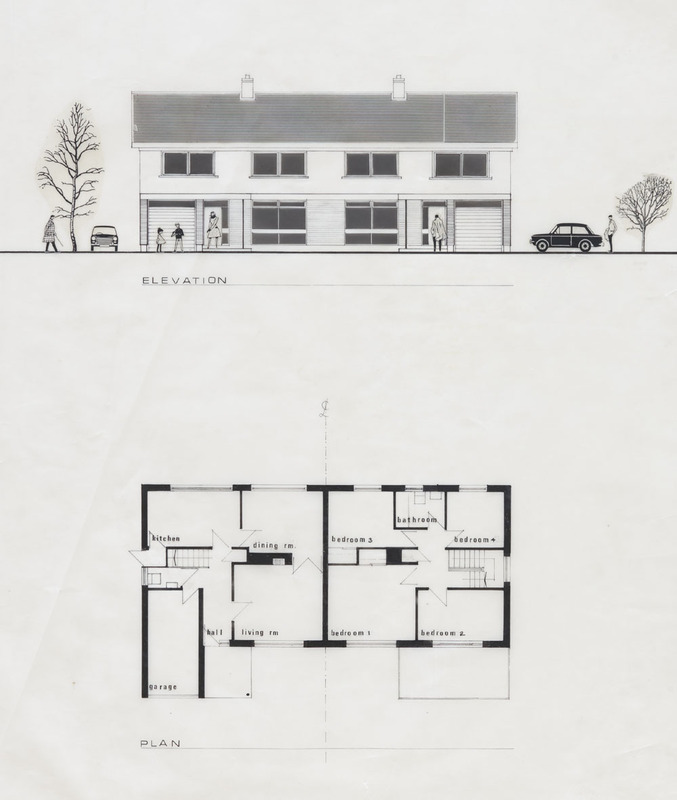 House and Home features over forty original architectural drawings, as well as publications, models and photographs, for residential projects in Ireland. Included are proposals for thatched cottages, suburban semi-Ds, one-off bungalows, blocks of flats, country houses of varying sizes, and even a maison de plaisance. Reflecting the chronological spread of the Archive’s holdings, the works range in date from the mid-eighteenth century to the late twentieth. Some of these projects were built, others merely proposed. Of those that were built, some are extremely modest, others highly ambitious, even adventurous. 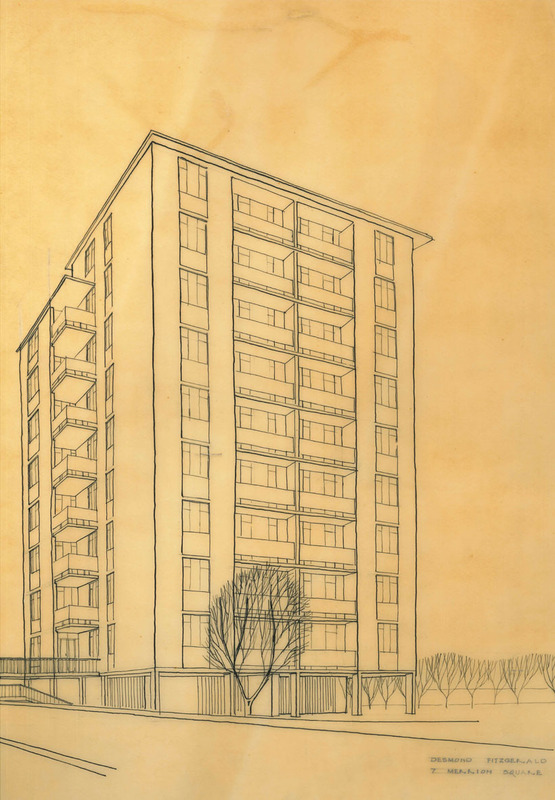 Of the unbuilt, some are generic archetypes, others unrealisable fantasy. 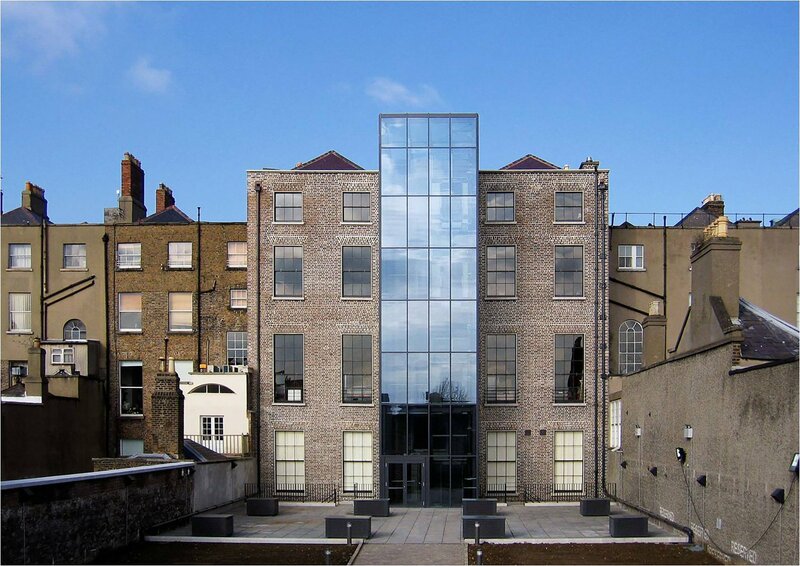 What all of these diverse designs have in common is that they are tangible demonstrations of architects exercising their architectural imaginations to tackle the question of how to provide quality homes for Irish people. 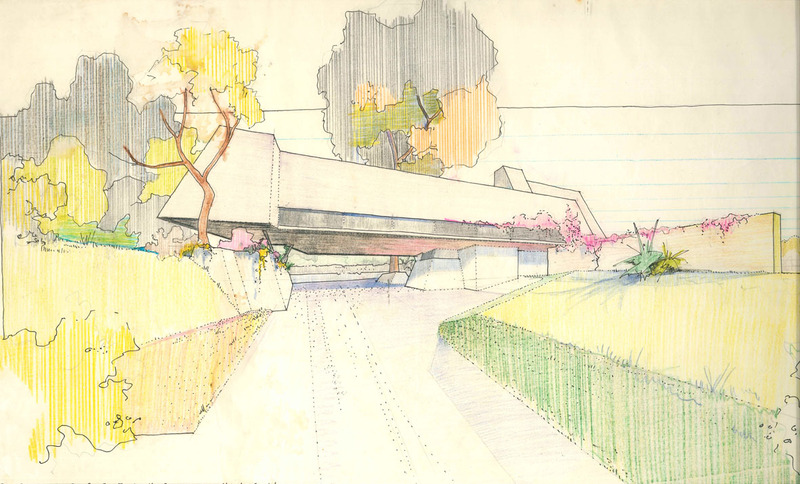 House and Home marks the fortieth anniversary of the Archive and an important criterion for the selection of these projects was that they should include at least one item acquired in each of the years of the Archive’s existence. House and Home is therefore a cross-section through the strata of the Archive, an expression of the richness and depth of its holdings. 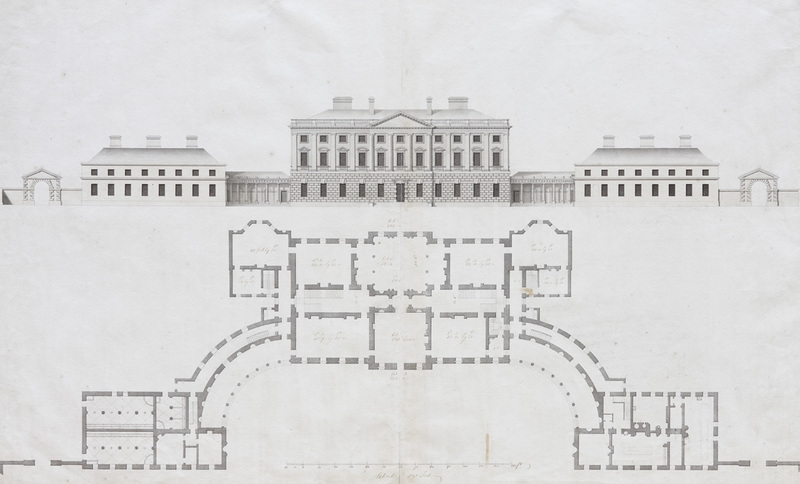 While the Archive contains material on every sort of building from high-tech factories to police stations, from airports to schools, and from hospitals to churches, at the heart of the collections – and indeed at the heart of architectural practice in Ireland for the past three hundred years – is the house. Another important selection criterion was that House and Home should reflect the geographical spread of the Archive’s holdings. 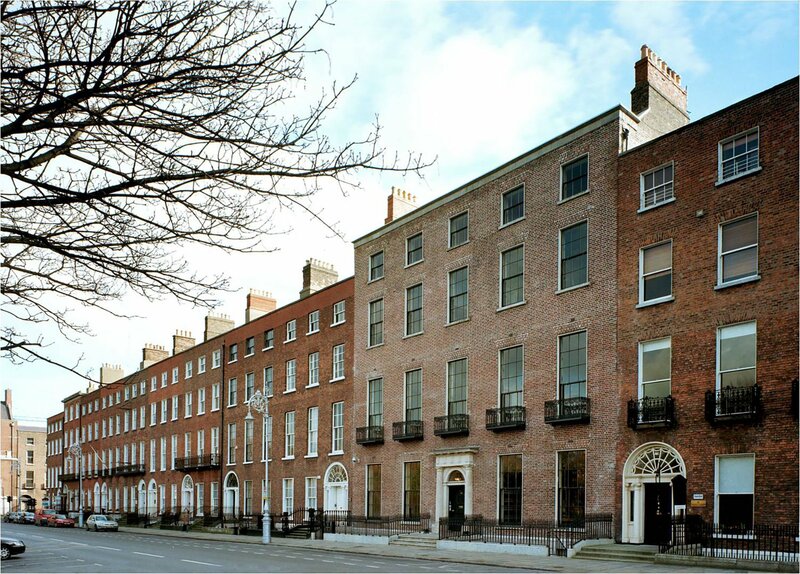 The Archive is an all-Ireland body and while Dublin predominates – naturally given the sheer number of buildings there as opposed to anywhere else – the holdings of the Archive extend to every province and county on the island. 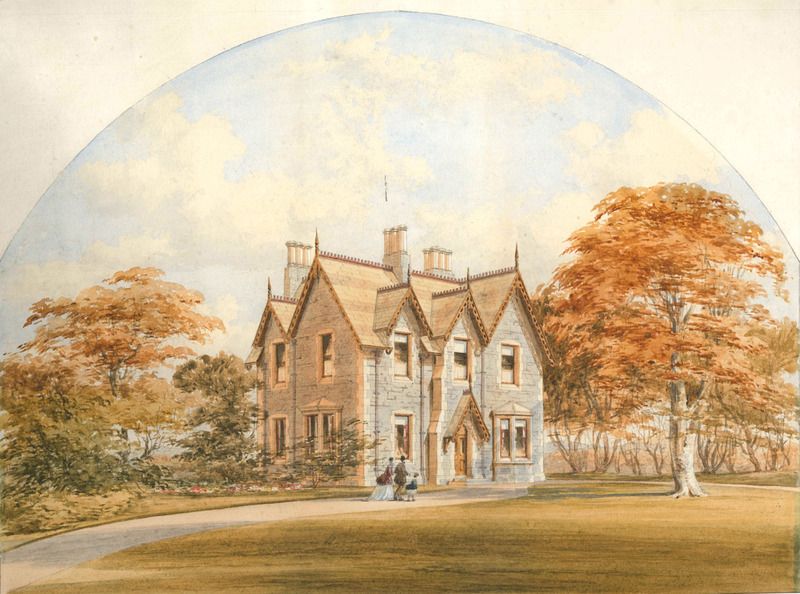 Every era produces its own particular types and styles of house, influenced by factors as diverse as the availability of materials and the skills of the builders. Changes in technology, finance, legislation, fashion and taste constantly combine to drive progression in house size, shape and appearance. 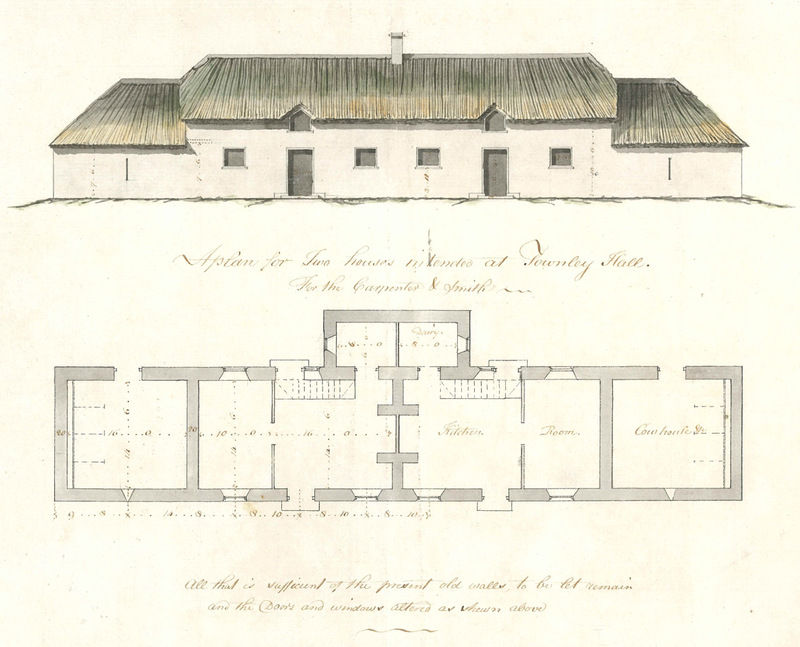 The evolving nature of the Irish house, as manifest in the projects included in House and Home, is both a product and a reflection of the social and economic development of the country. 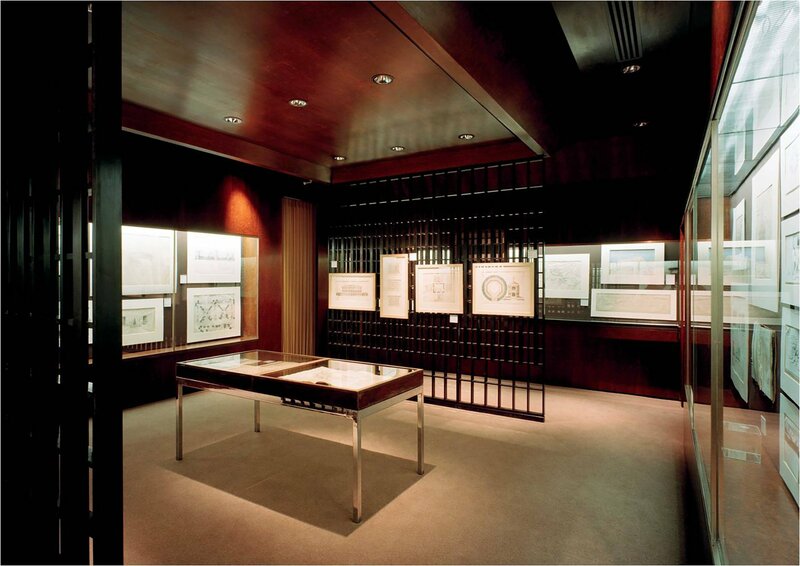 A preview of the exhibition can be seen here. 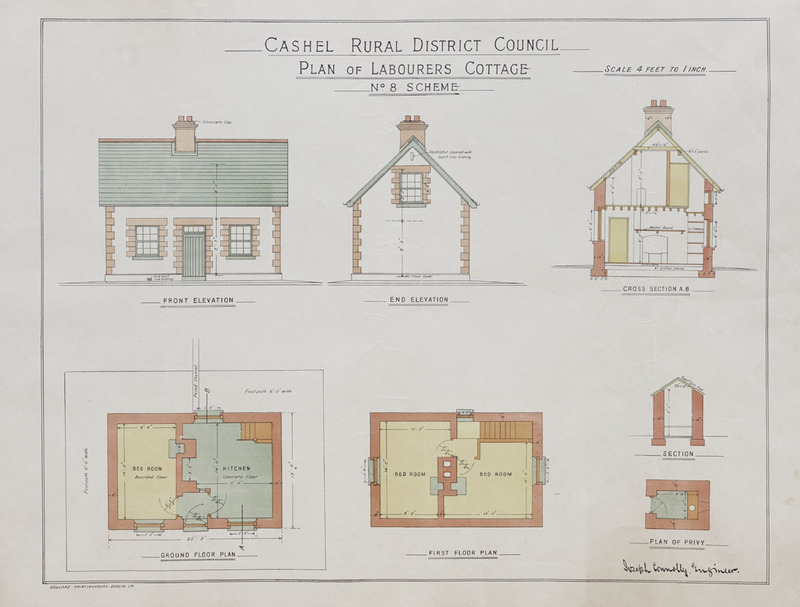 The Irish Architectural Archive gratefully acknowledges the support provided for the House and Home exhibition and publication by the Department of Arts, Heritage, Regional, Rural and Gaeltacht Affairs, the Government Policy on Architecture and Ecclesiastical Insurance. Particular thanks are also due to Liz D’Arcy, Denis Mortell, and David Hayes.